JEFFERSON CITY, Mo. — The Show-Me State will get the chance in November to decide whether or not to join the plethora of other states in legalizing medical marijuana. And voters will not be shy of options, with three initiative petitions submitting enough signatures to be certified for the general election ballot. 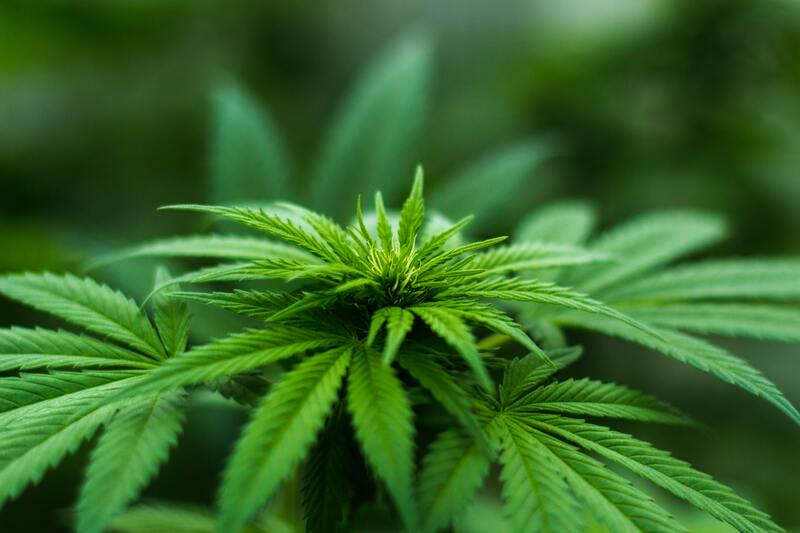 The measure creates a framework where physicians with a “bona fide” relations with the patient may recommend marijuana or marijuana products to treat qualifying conditions. Some of the illnesses specified in language are cancer, epilepsy, glaucoma, intractable migraines unresponsive to other treatment, multiple sclerosis, PTSD, and seizures. It contains a provision allowing “any other chronic, debilitating or other medical condition…” at the professional judgment of the physician. “For this particular industry, the kinds of investors, and the marketplace that is growing very rapidly we felt like a statutory approach is more appropriate than a constitutional approach because the probability that you might need to tweak something at some point is relatively high,” said Brown. He said that the chance of being perfect day one is pretty low. This measure would require DHSS to approve 1 cultivation center per 100,000 residents, 1 manufacturing facility per 70,000 residents, and at least 24 dispensaries in every congressional district. Cultivation, manufacture, and dispensing facilities may not be established within 1,000 feet of a church, school, or daycare. The research board may limit marijuana purchases, but not less than 3 ounces every 30 days. The board must issue at least 50 manufacturing licenses and allow 1 dispensary for every 20,000 residents in a county. Patients would pay $100 annually for identification cards. A 15 percent excise tax would be charged at the retail level. A separate excise tax of $9.25/ounce on flowers and buds, and $2.75/ounce on leaves would be charged. Only 25 percent of a physician’s income would be allowed to come from treating qualifying patients. Physicians would not be able to issue certifications in excess of 25% of prescriptions written in the previous year.